An injured worker may not want to file a work comp claim for fear of negative consequences. Workplace injuries are a harsh reality faced by many workers in the U.S. each day. Many injuries are serious enough to leave a worker permanently disabled. 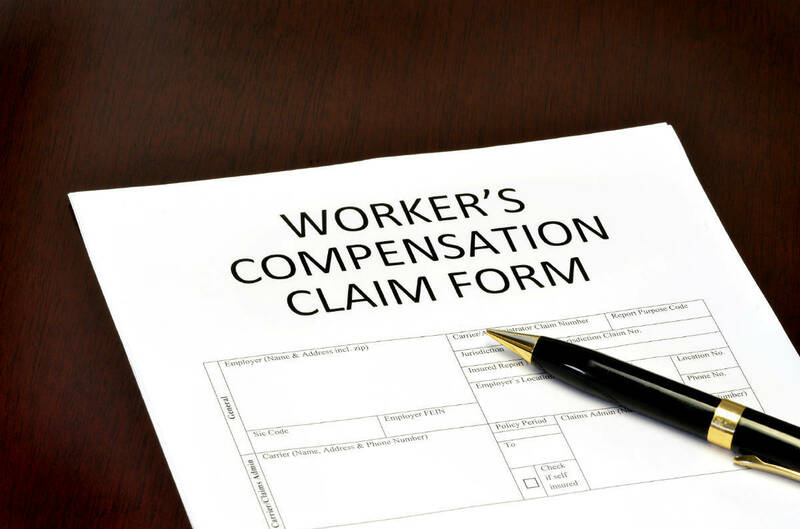 The workers’ compensation system provides medical and wage loss benefits to injured workers irrespective of who was at fault for the workplace accident. Many workers who get injured at the workplace are afraid that reporting an injury or filing a workers’ compensation claim will get them in trouble with the employer. At times, an injured worker may not want to report an injury for the fear of consequences. According to the at-will employment doctrine, workers in Missouri may be fired at any time for any reason. However, there are exceptions to this general rule. One such exception is “statutory”, which are specific protections that address certain subject areas including workers’ compensation. In simple terms, employers are specifically prohibited from punishing a worker if they report an injury or file a workers’ compensation claim. Employers who do not follow this rule are open to a civil lawsuit for financial damages. The most common problem that workers experience is that they do not know how to prove that the employer fired them because they filed a workers’ compensation claim. This is certainly difficult to prove, because it requires that there is an exclusive causal relationship between the worker’s exercises of rights as granted by Missouri law under Chapter 287. No employer would be negligent enough to directly tell a worker that he or she has been fired because they filed a workers’ compensation claim. In most cases, the employer makes it look like the employee is fired because of mistakes or incompetence. A worker should be extremely careful to not give a cause for complaint after reaching maximum medical improvement. This is the time when the employer can use even a small mistake to fire the worker. If you have been injured at the workplace, report the injury to your employer promptly without any fear or hesitation. It is your right to claim workers’ compensation benefits. If you face any problems along the way, seek legal help from a St. Louis work comp attorney. Call The Law Office of James M. Hoffmann at (314) 361-4300 for a free consultation.